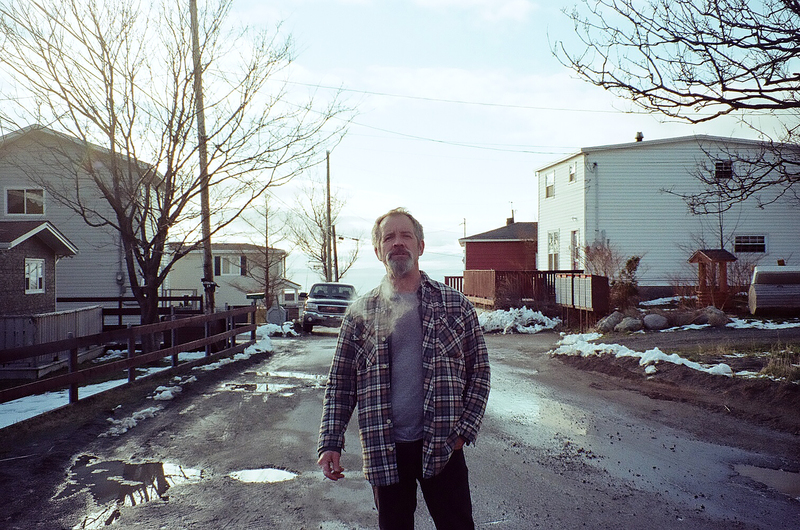 As winter creeps towards his rural Newfoundland community, local widower and workhorse Patrick Whelan (Lawrence Barry) stays occupied while his daughter is away. He soon finds himself at odds with a young man returning home from a stint in the penitentiary, determined to breathe new life into his father’s bitter feud. As violence erupts, lines are drawn in the sand, leaving Patrick plagued by guilt and a fractured home life. 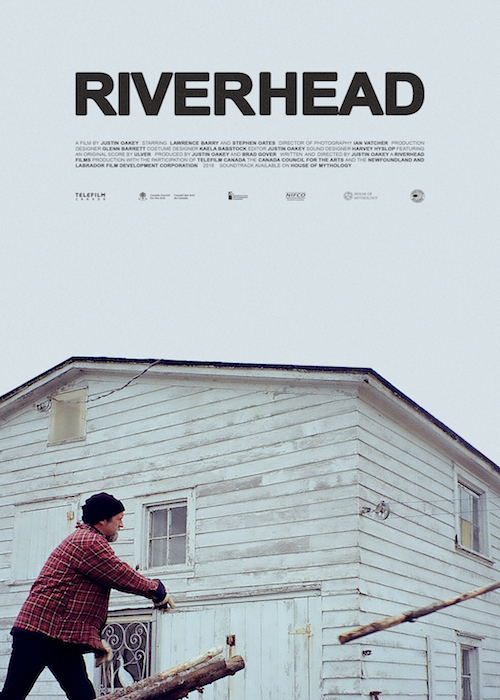 Riverhead is the atmospheric debut feature from emerging Newfoundland filmmaker Justin Oakey, featuring searing performances, and an original score by the internationally-acclaimed Norwegian band Ulver (The Girl With The Dragon Tattoo).As winter creeps towards his home in rural Newfoundland, widower Patrick Whelan (Lawrence Barry) finds himself at odds with a young man returning home from the penitentiary, determined to breathe life into his father’s bitter feud. 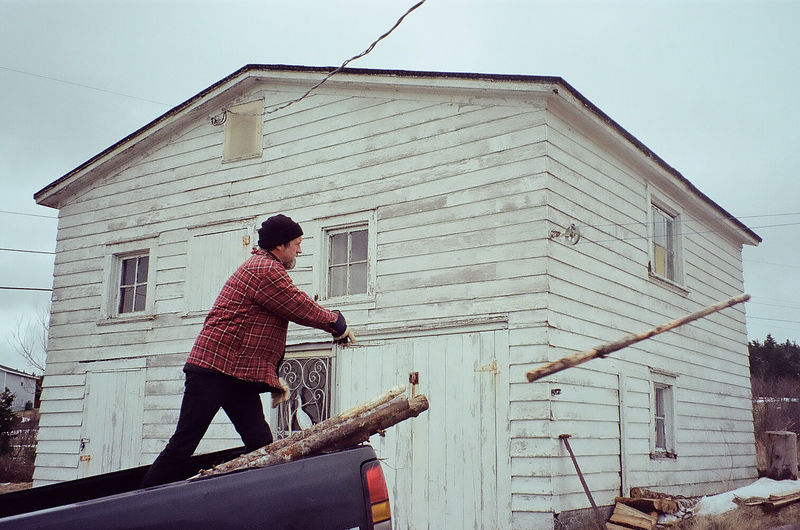 As violence erupts, Patrick is left plagued by guilt and a fractured home life. 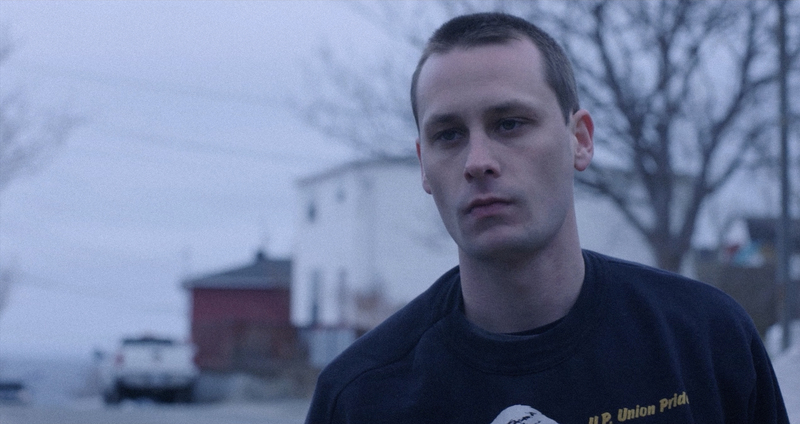 Riverhead is a raw portrait of secular rivalry in Atlantic Canada.